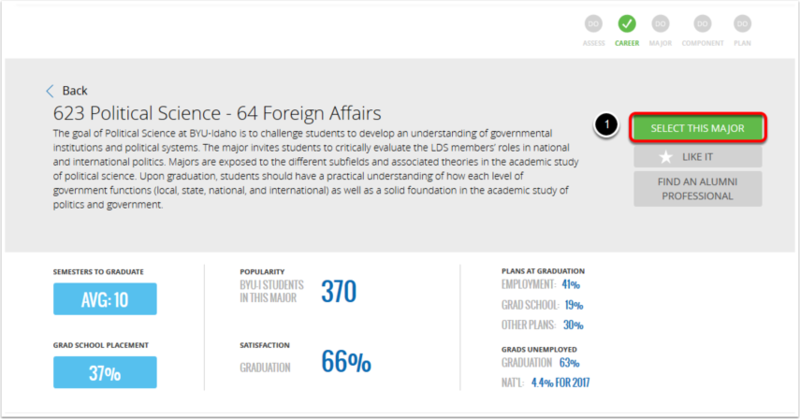 BYUI Help Guides Level 1 AdvisingHow Do I Change My Major? 3. There will be a dialouge box which asks you to name your grad plan. You can name it whatever you like, but it may be a good idea to name your new grad plan the major you are intending to switch to. 1. This next page will give you some information and statistics about the new major. 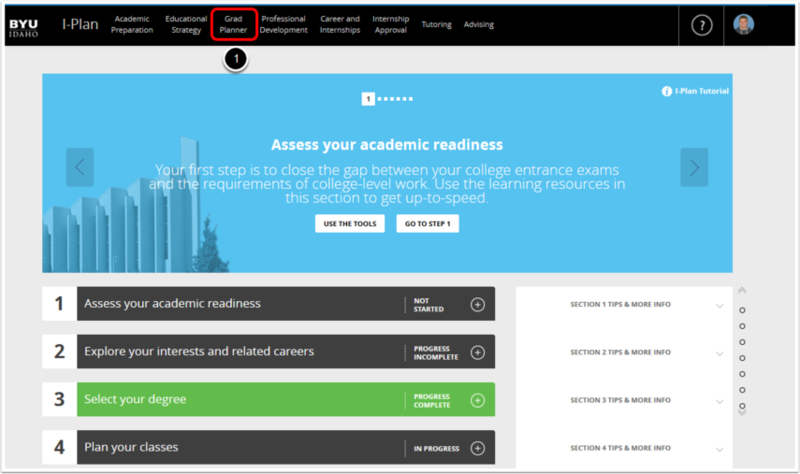 If you think this is a major you want to switch to, click the green button which says Select This Major. This does NOT mean that you will officially switch majors at this time. This will ONLY create an alternate grad plan. If you change your mind once you start creating this new plan, you can just stop completing the grad plan and no changes will be made. 1. In order to change your major, you will need to complete a new grad plan with the major you intend to switch to. 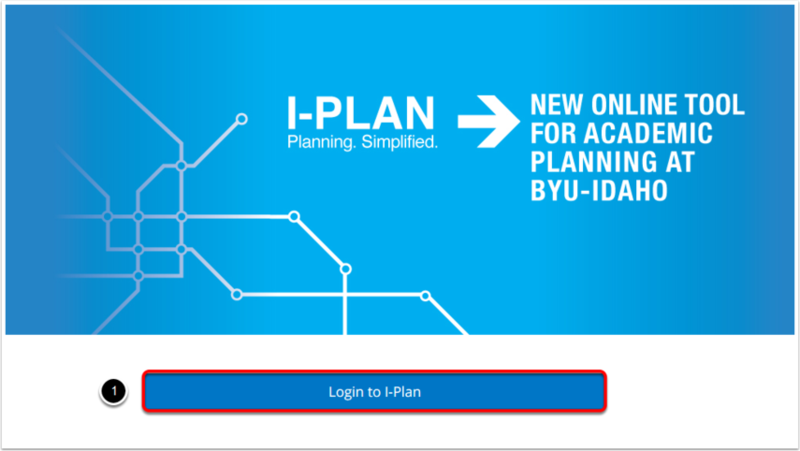 For more information on how to complete a grad plan, click here. 2. 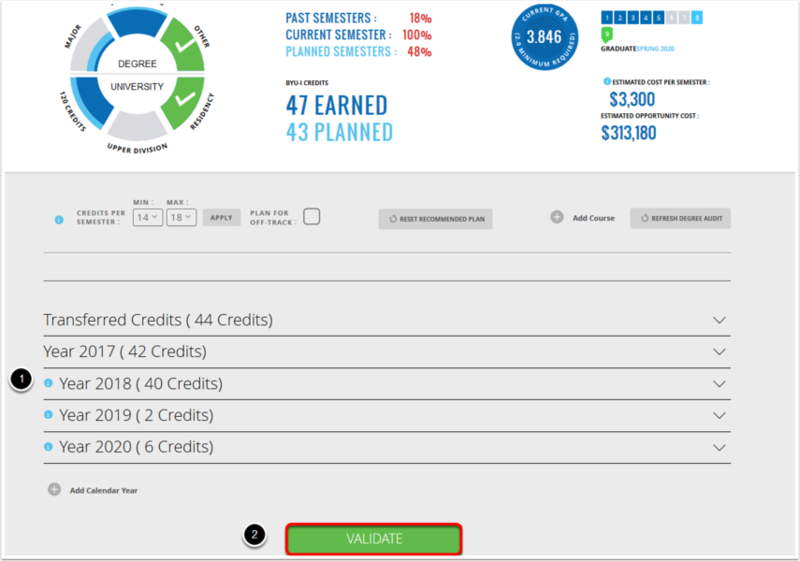 When you have completeting your new grad plan, click on the green Validate button. Your grad plan will be sent to an accademic advisor for approval. Once the advisor approves your grad plan, your major will officially be changed. Prev: Who is My Advisor? Next: How do I Register for Classes?